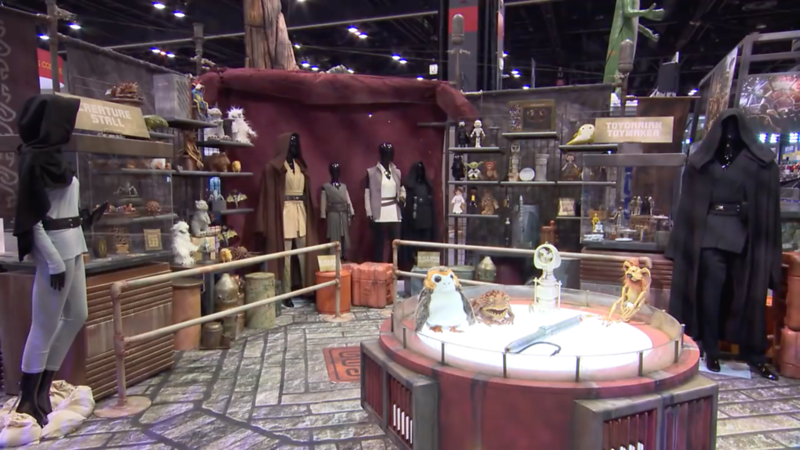 Home » - Featured Articles » STAR WARS CELEBRATION 2020 is coming once more to Anaheim Convention Center! Confirmed on their official website and also on Twitter, STAR WARS CELEBRATION 2020 will be welcoming guests from around the galaxy to celebrate at the Anaheim Convention Center! The event just recently concluded in Chicago, IL bringing with it a whirlwind of announcements and confirmations for the Lucasfilm and Star Wars universe. Below are some of the bigger highlights from this year’s events. Star Wars Celebration 2020 makes its way to the Anaheim Convention Center in 2020. MORE INFO: Learn more about Star Wars Celebration.